Keep your electrosurgical blades, pencil tips and mono-polar or bi-polar cautery probes free of debris during surgery with a Key Surgical Cautery Tip Cleaner. 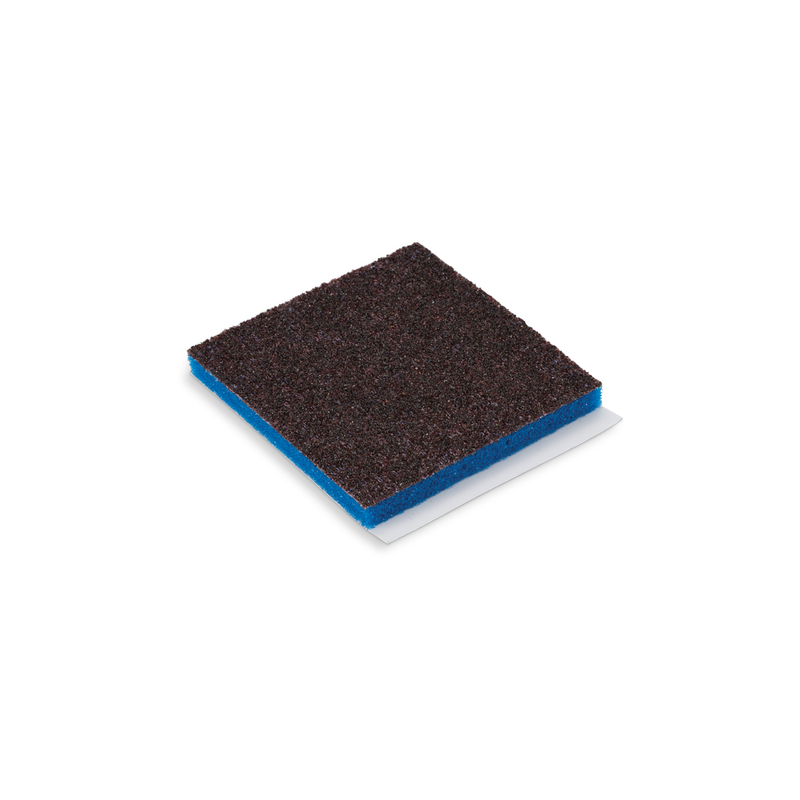 The Cautery Tip Cleaner features a foam pad with an abrasive surface. The pad has an adhesive back for universal placement. Radiopaque. Packaged sterile and ready to use. Not made with natural rubber latex. Single use.